The service light is activated. 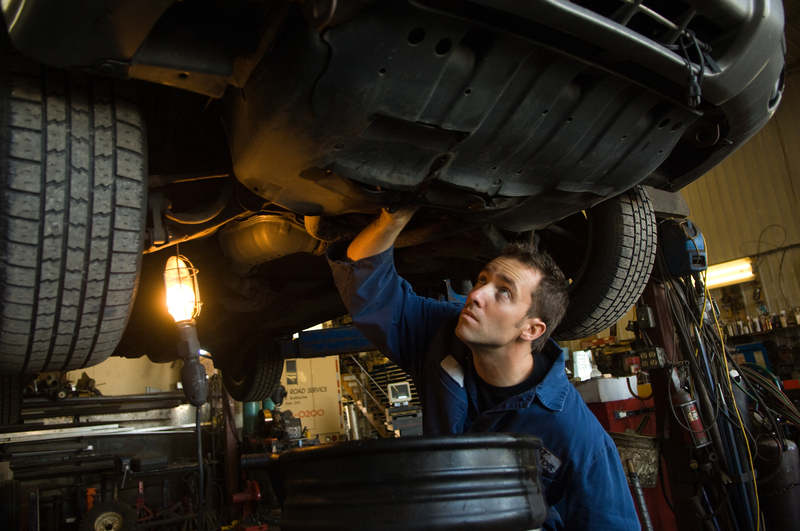 Have you skimped on the preventive maintenance for your vehicle? 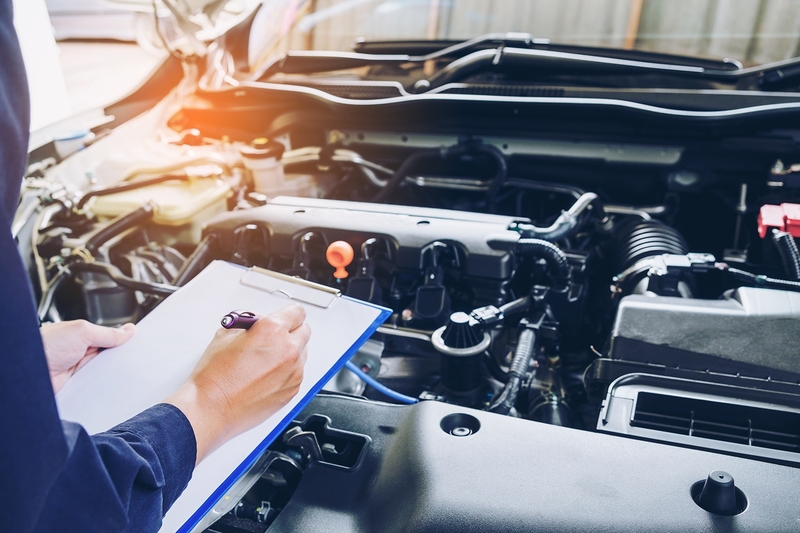 A survey from AAA’s Certified Approved Auto Repair shops found consumers who don’t have their vehicles serviced according to the recommended maintenance schedules ultimately pay higher repair costs. 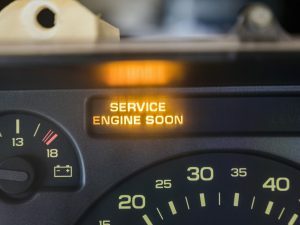 Fortunately, auto shops and repair centers that help customers keep up with maintenance can help them save about $100 per visit, according to AAA. People are holding onto their vehicles longer, about six and a half years longer in 2015, adding 26 months since early 2006, according to Aftermarket News. For some, the age of their vehicle could reach as high as 11.6 years. 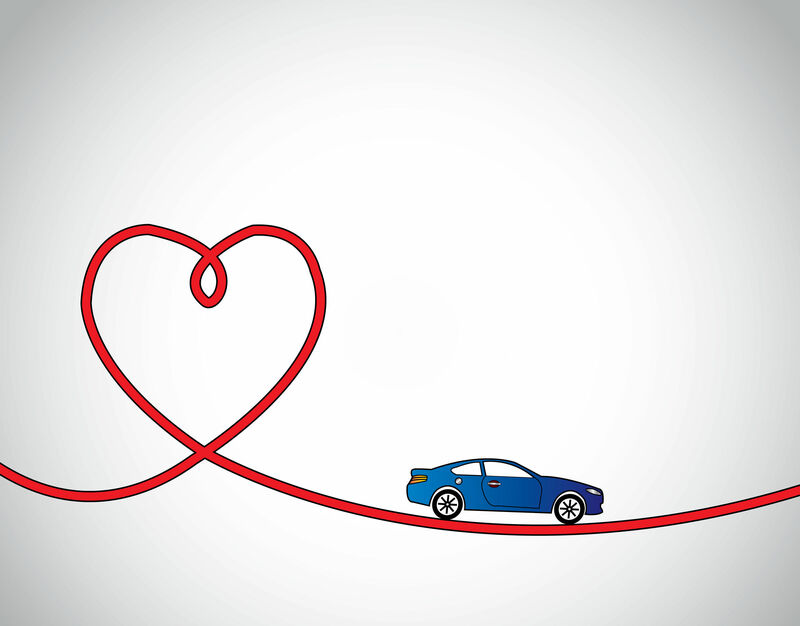 Did you know, there are more than 120 million cars and trucks on the road that are six to 14 years old? Some of the most common small problems we see in older vehicles include low tire pressure, faulty signal lights and brake system problems. In 2014, AAA towed more than two million vehicles due to engine-related issues. On top of that there were an additional 600,000 towed for transmission failure alone. But many of these frustrating towing scenarios could have been prevented by regular scheduled maintenance according to the owner’s manual. 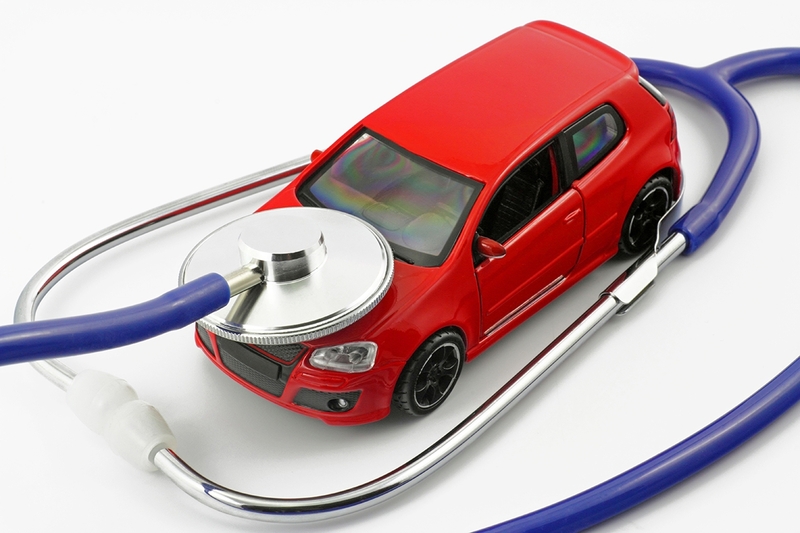 Finding a good auto repair shop you trust can be more difficult than finding a doctor. After all, the doctor only has to deal with a couple of models that haven’t really changed over the years. But like a good doctor, a trusted auto mechanic can provide regular checkups and make suggestions that will help you, your vehicle, and other drivers stay safer on the road. Furthermore, a clean, well-maintained vehicle typically brings in more value at resale. 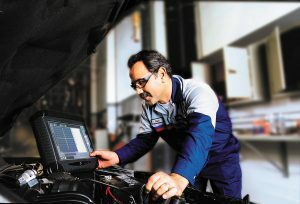 A trusted automotive technician can provide regular checkups and make suggestions that will help you. So how often should you get routine maintenance performed? For years, the standard for oil changes was every 3,000 miles. Depending on your vehicle and your driving habits, that may not be needed. 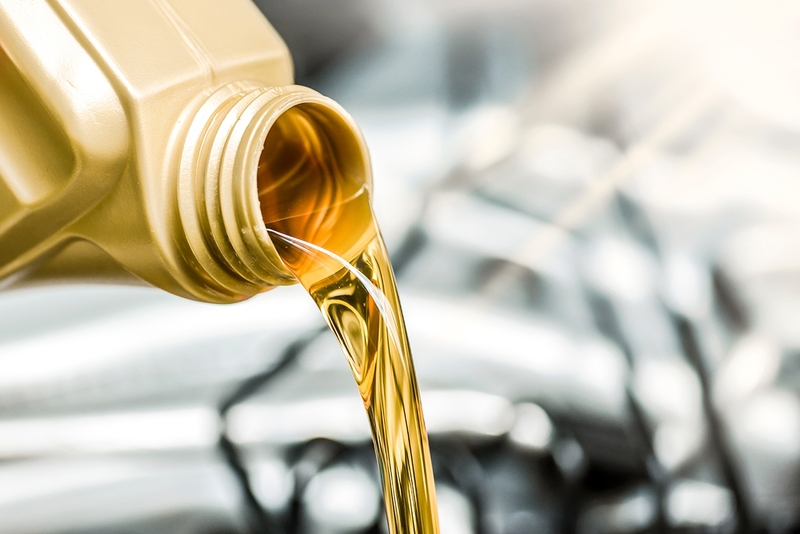 Check the recommended service intervals for your car – in most cases, modern vehicles can go 5,000 or up to 10,000 miles between oil changes. And, unless you live in an extremely dusty environment, the air filter doesn’t need to be changed until 7,500 to 10,000 miles. 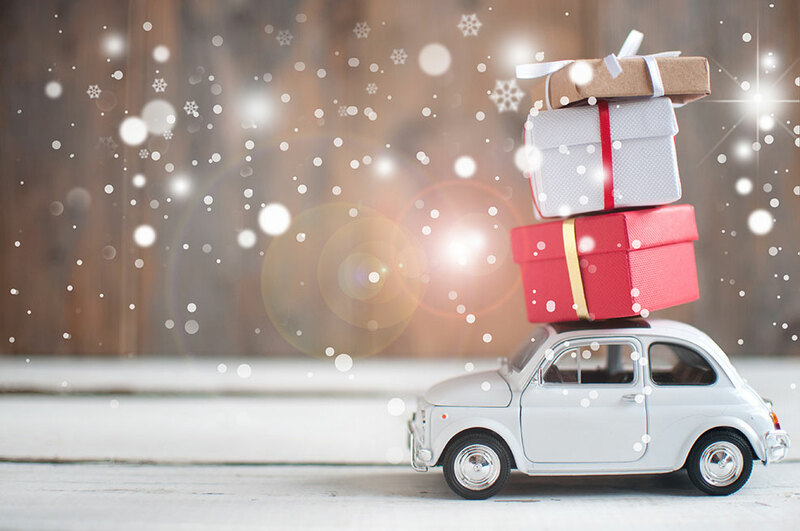 While taking your vehicle to a professional may seem like a headache, it can really save you from a major ache — and wallet buster — later on. Preventing small problems from becoming big problems is a smart investment. Mighty partners with over 12,000 automotive service businesses across America. We work with all types of shops, from small independents to large multi-bay specialty repair locations and tire shops, to ensure drivers across the country have access to quality parts from service providers they trust. Look for more information about car maintenance on our website, or find your local Mighty Representative. Cars can be great to have a comfortable travel from one place to another. One must see to it that it is properly taken cared of by having a regular maintenance for your car. Doing this will give you a feeling of security since all the parts that needs to be replaced has been changed. I have a light truck that needs some parts replaced, and because it’s technically a company vehicle, I’m planning to talk to my boss about getting help covering the cost for that. You make a lot of good points for the importance of maintenance that I think will help my cause, particularly your statistics where you say that vehicles are lasting longer, even being as old as 14 years. If we’re supposed to be getting maintenance every 3,000 miles, as you said, then maybe I can talk to him about setting up a maintenance service schedule, as well. So glad that you could find some of this information useful!